Gustave Flaubert, much to his dismay, is often remembered for his famed novel Madame Bovary and as the father of realism. Gustave Flaubert, much to his dismay, is often remembered for his famed novel Madame Bovary (1857) and as the father of realism. 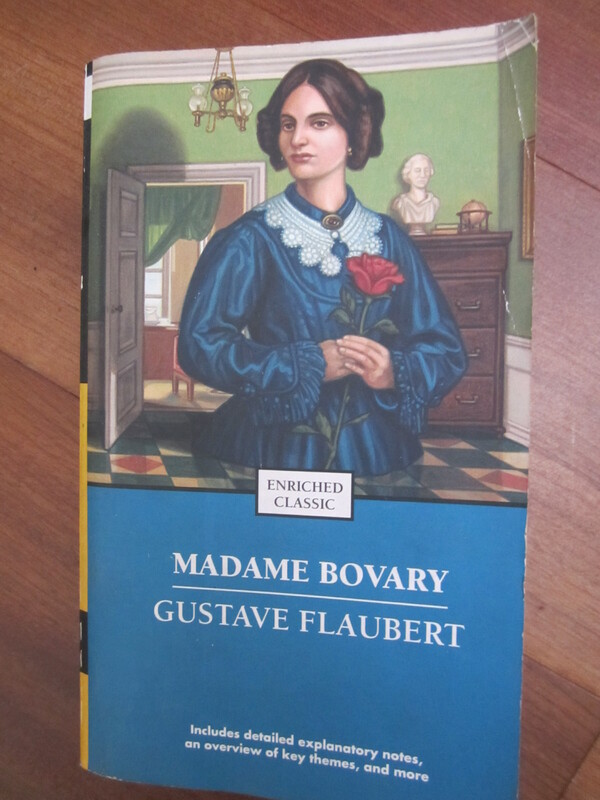 Once, however, he told his friend Maxime du Camp that he desired to buy every copy of Madame Bovary that existed in order to “throw them all into the fire, and never hear of the book again” (Flaubert, “Critical Excerpts” 478). 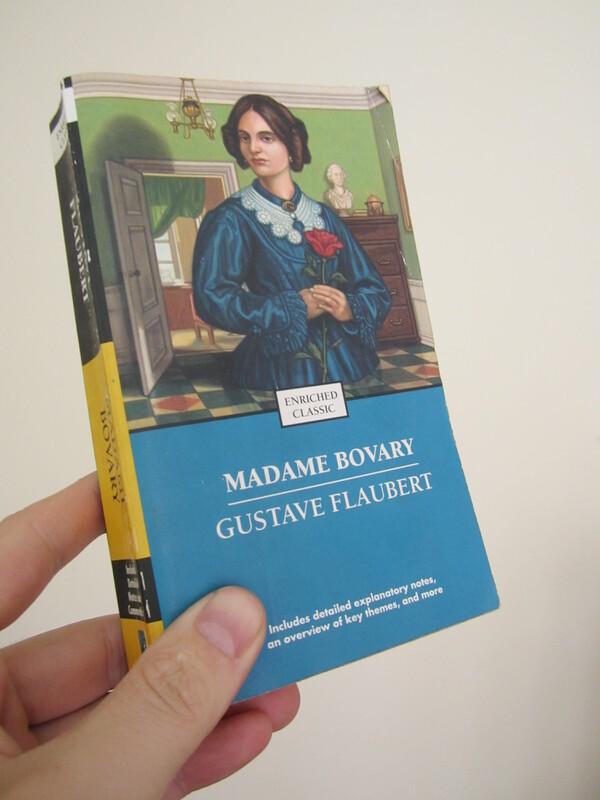 Flaubert considered Madame Bovary as an experiment in style and technique, often using free indirect discourse to report actions and events without the aid of an omniscient narrator. What happened was that his experiment, or rather the story of Emma Bovary, became an overnight sensation after it was temporarily banned upon its publication in 1857. “Everything we write is an experiment,” writes John Gardner in the essay “Contemporary American Fiction,” and “only if the experiment fails do we call the work experimental. We do not call Proust’s enormous novel experimental, or Joyce’s Ulysses, or Homer’s Iliad and Odyssey, though all these were brand-new forms in their days” (177-178). Flaubert scrutinized every word and every action in order to draw the reader into a vivid verisimilitude, adapting a reported approach to writing that removed the omniscient narrator (i.e., the author) from the scene, and in doing so Flaubert creates moments that are clearly expressive and revealing, a form of showing rather than telling. 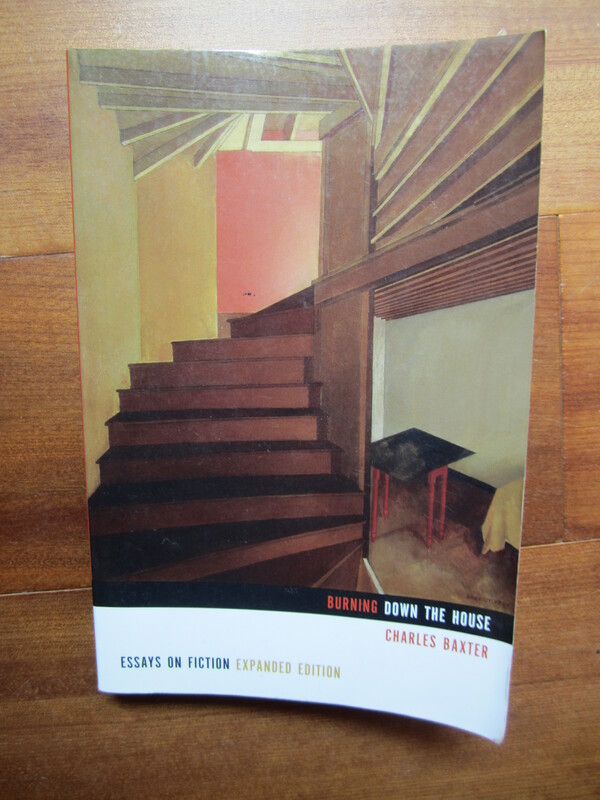 Charles Baxter, in Burning Down the House, contemplates the difficulty of finding examples in literature that can be poetic and aesthetically pleasing while remaining true to the story’s vision. Now we would never call Madame Bovary an experiment, but at the time of its release it was very much a new form of writing, one that might have failed. Nevertheless, it is Flaubert’s le mot juste—the perfect word—and his ability to write characters and scenes in a familiar but surprisingly realistic manner that convey more truths than fictions. else could anyone get that type of info in such a perfect means of writing?